As one of the largest organizations supporting women in STEM fields, we are glad to see you are interested in learning more about us. 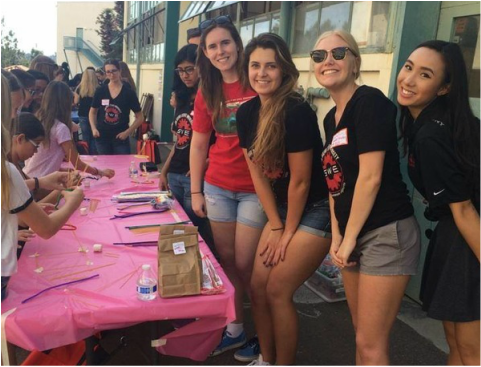 SWE is an inclusive organization focused on issues of interest to women specializing in engineering and technical careers, and we work hard to support all of our members as they work towards their goals. For more information click below, and subscribe to our email list below. Also follow us on Facebook, Twitter, Instagram, and Snap Chat @swesdsu. Hope to see you at the next meeting! k-12 and interested in swe? Click here to learn about becoming a SWENext member and all else offered for those who are K-12 students! We welcome you to our organization, and we hope we can make the next four years the best they can be!